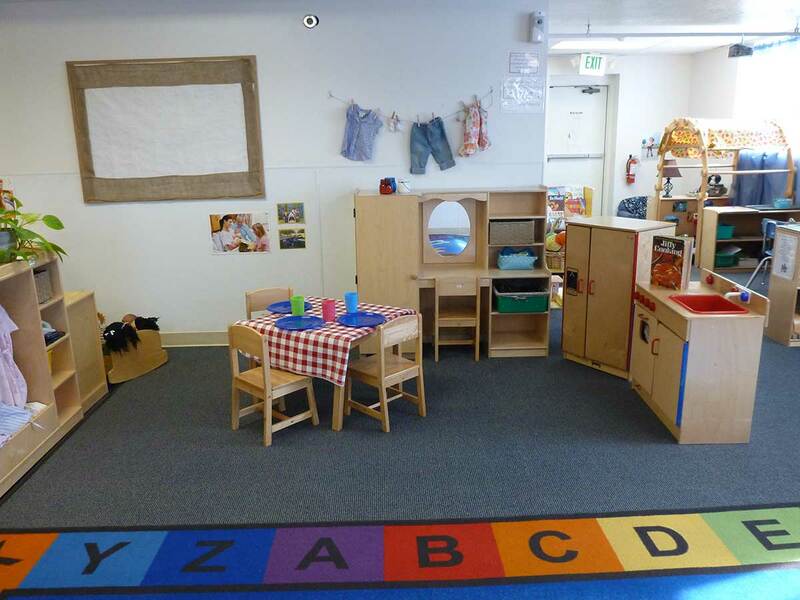 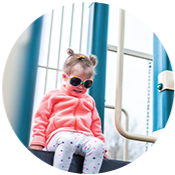 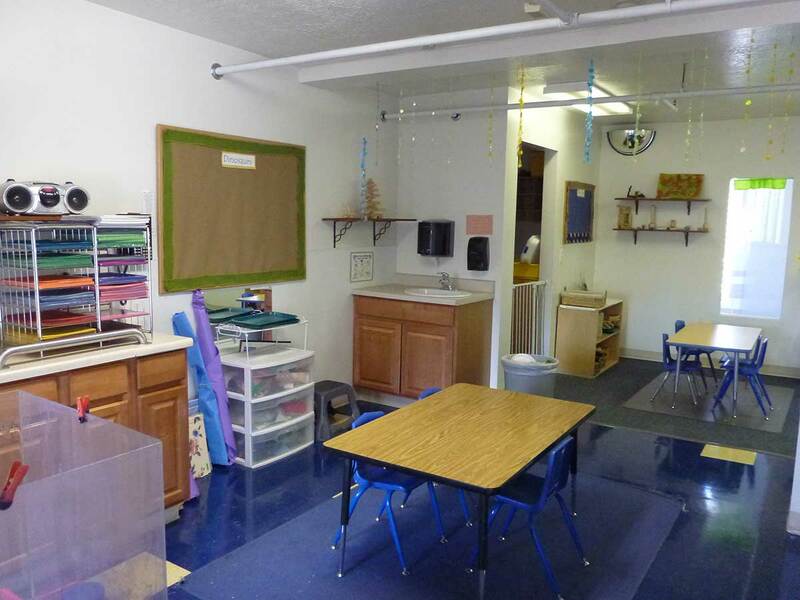 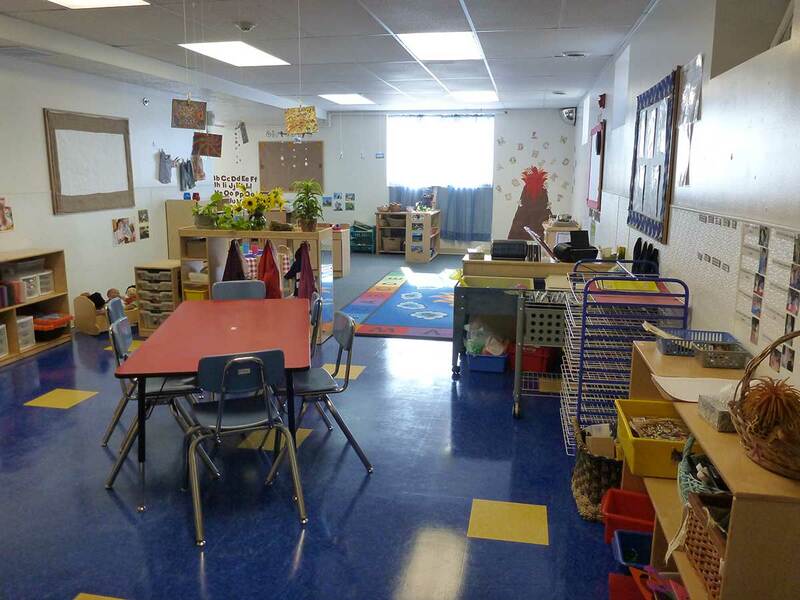 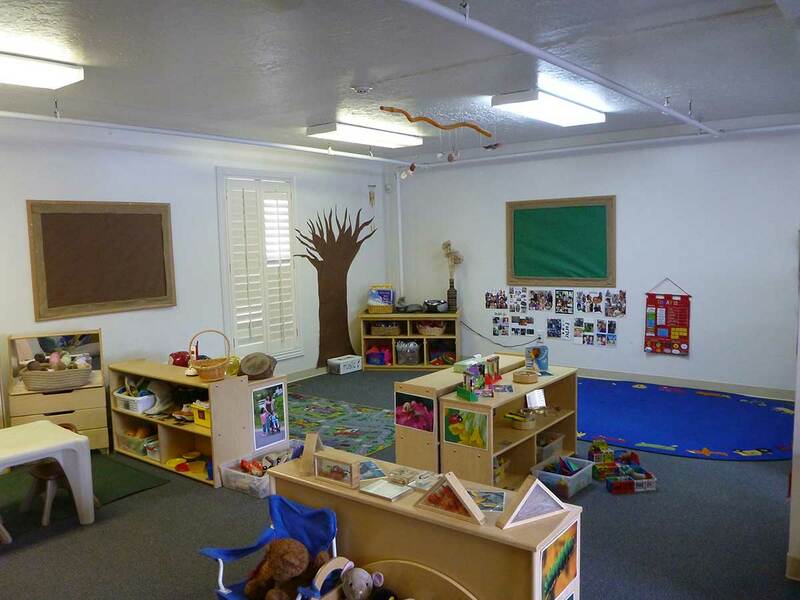 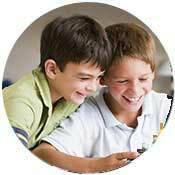 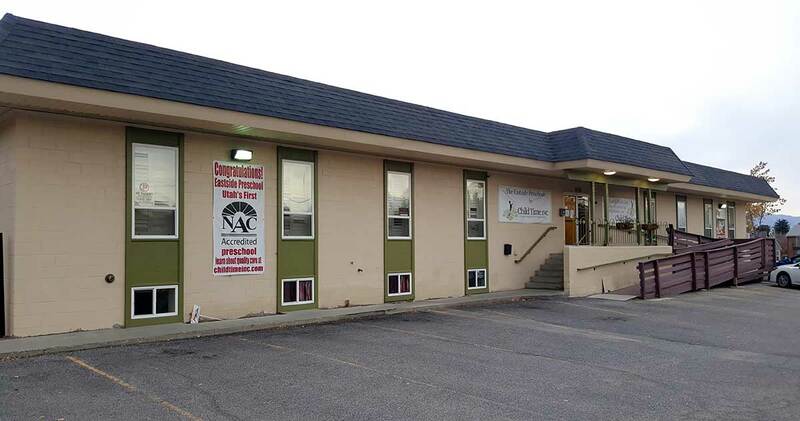 Child Care Salt Lake City - The Eastside Preschool | Child Time Inc. 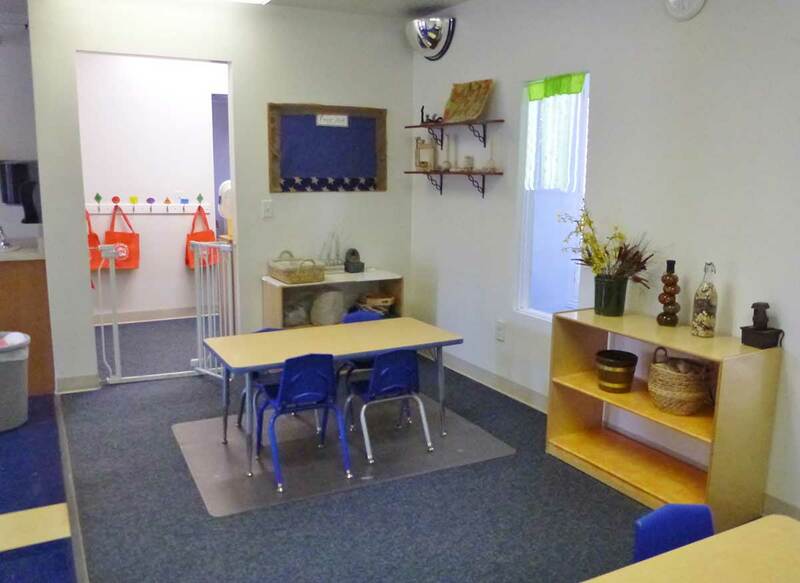 The Eastside Preschool is Now Enrolling! 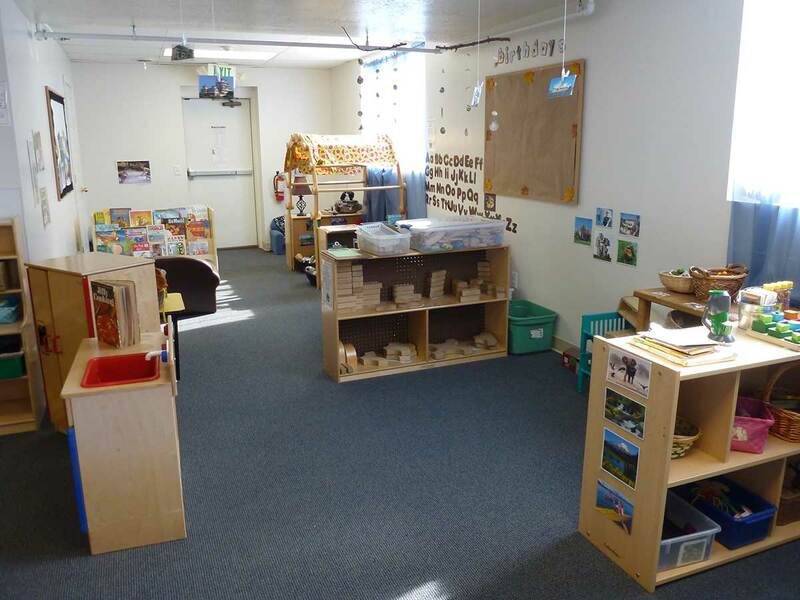 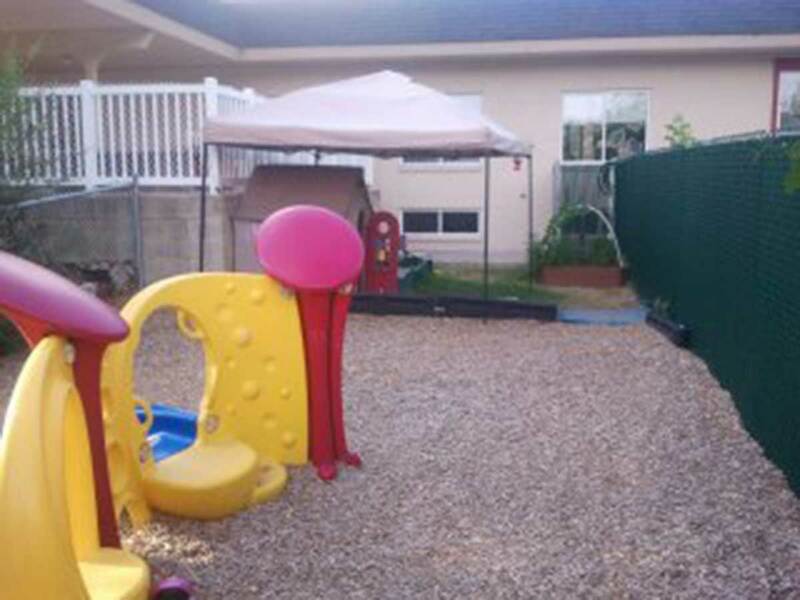 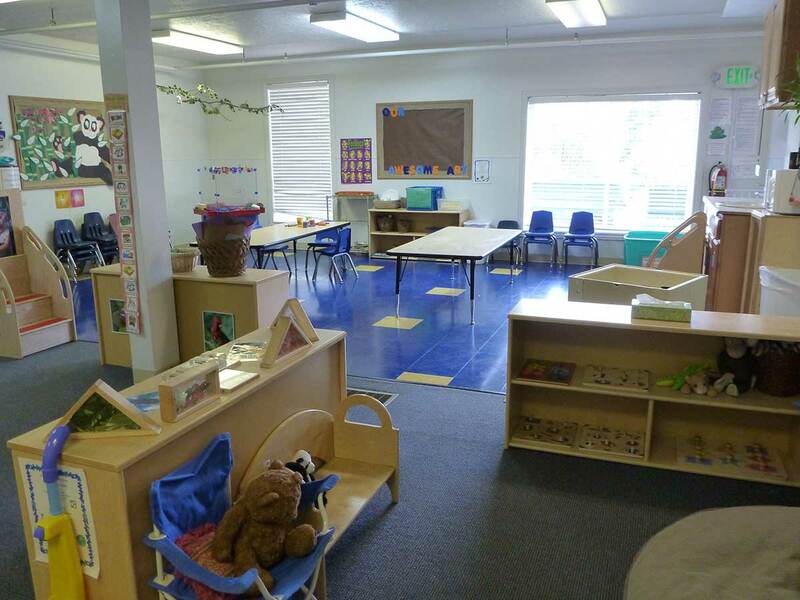 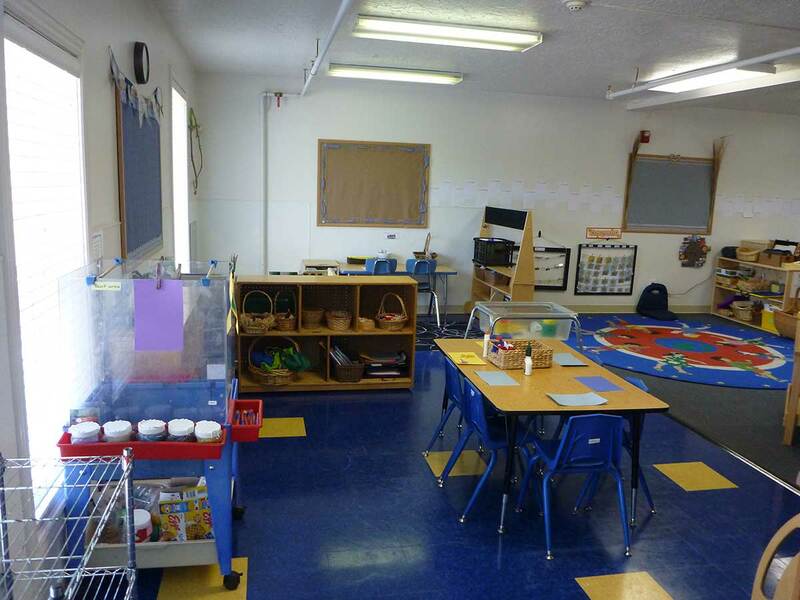 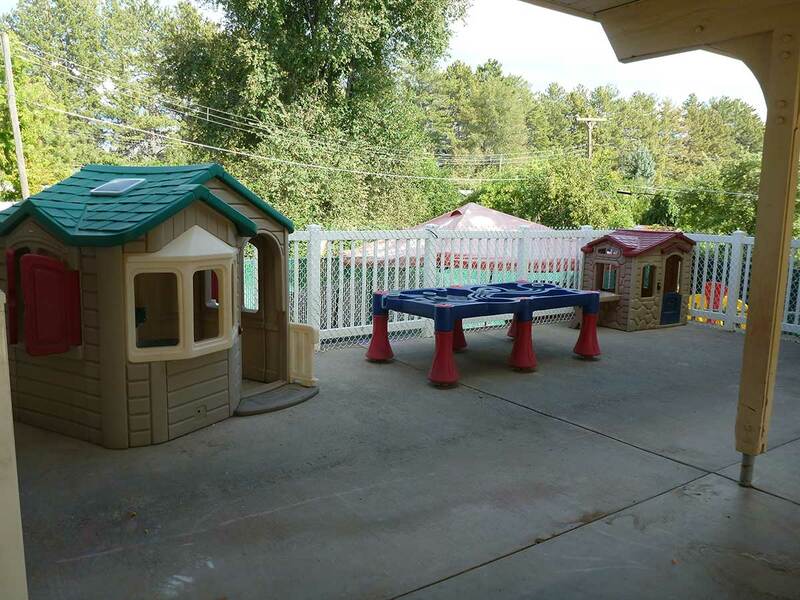 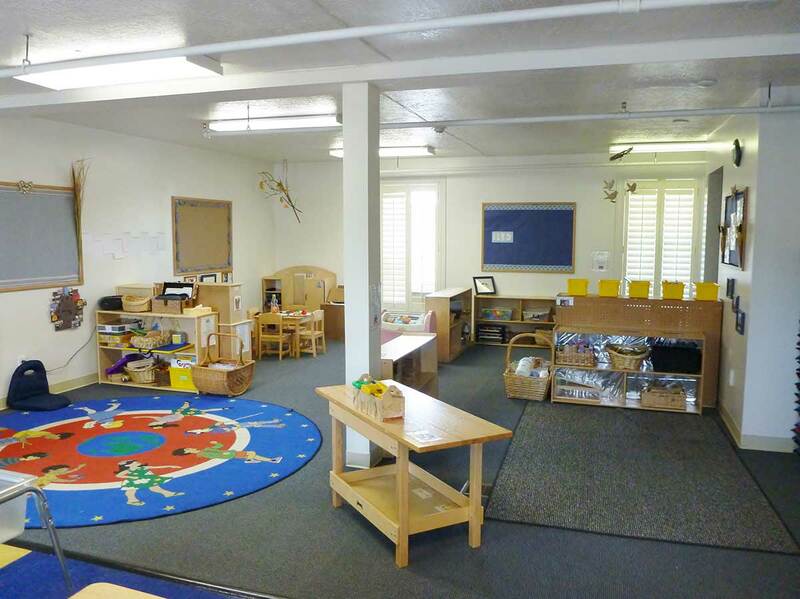 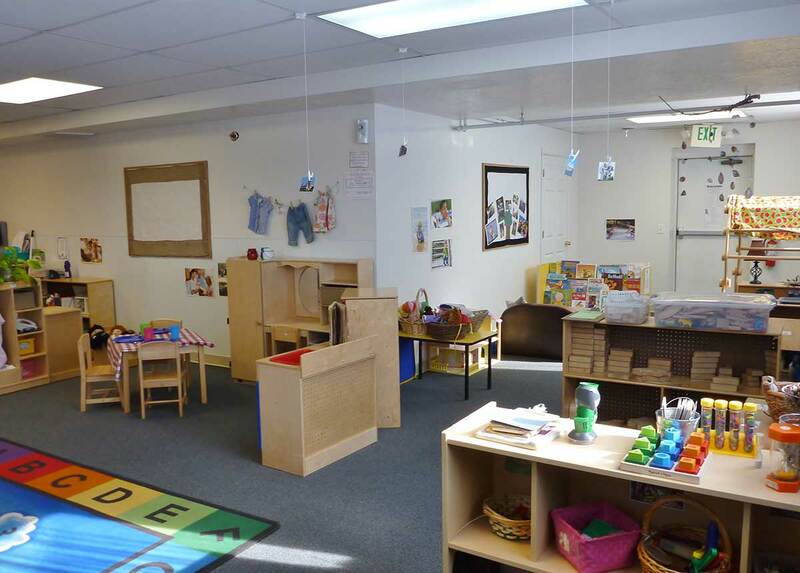 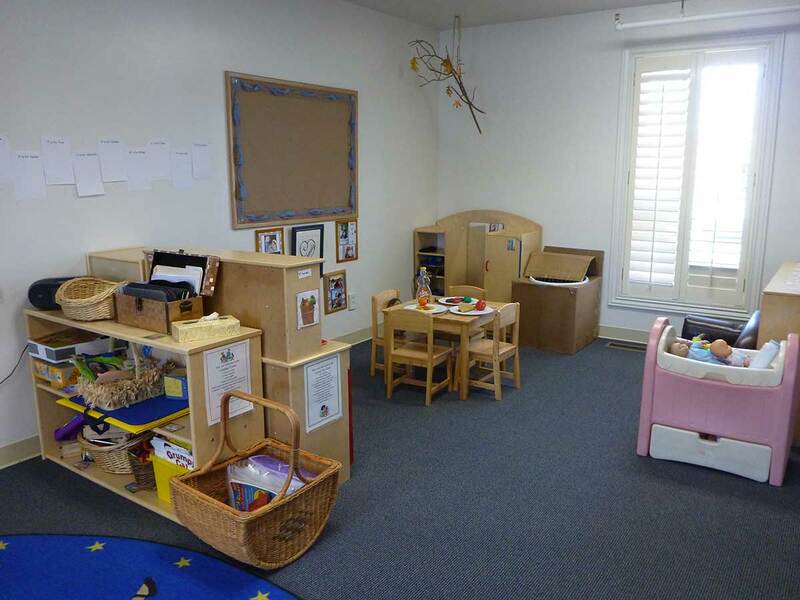 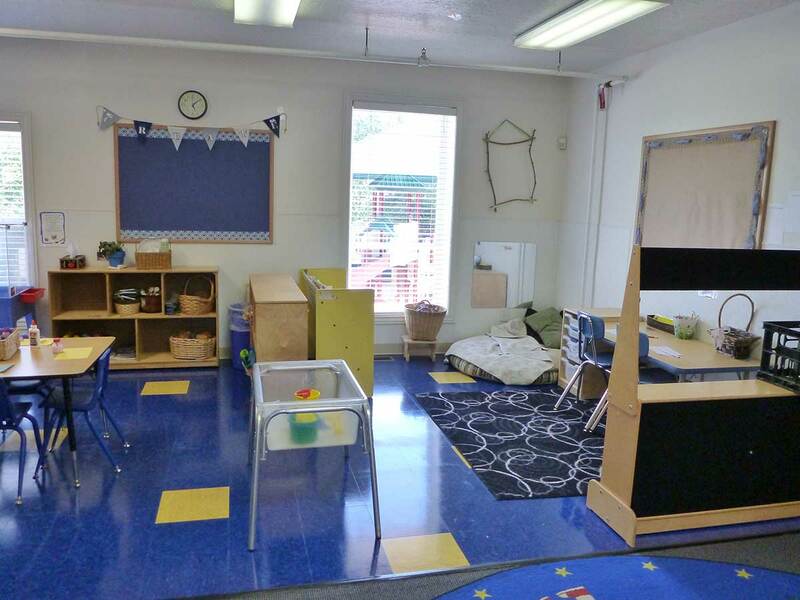 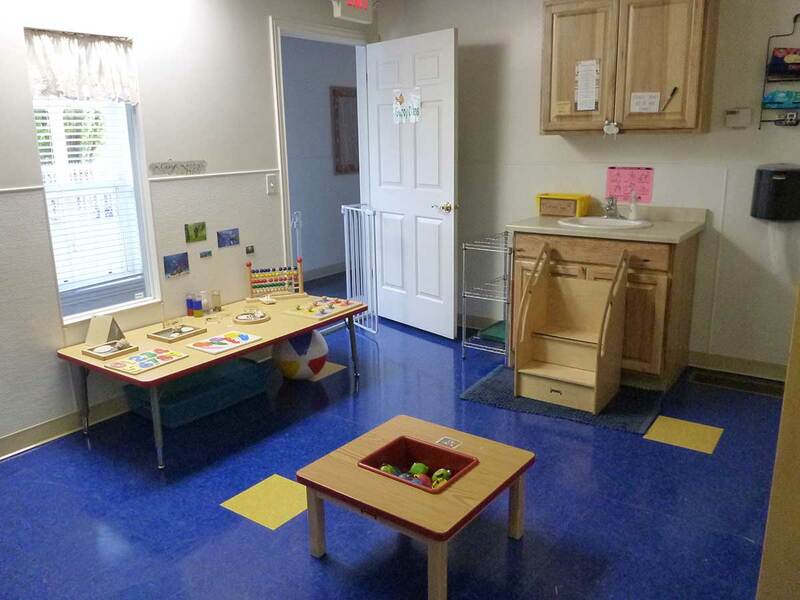 The Eastside Preschool is a child care center that provides a kind, loving and respectful community of learners. 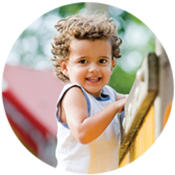 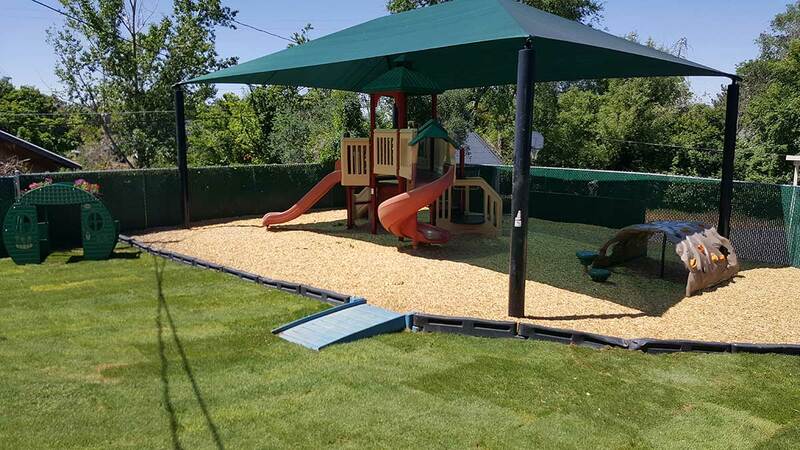 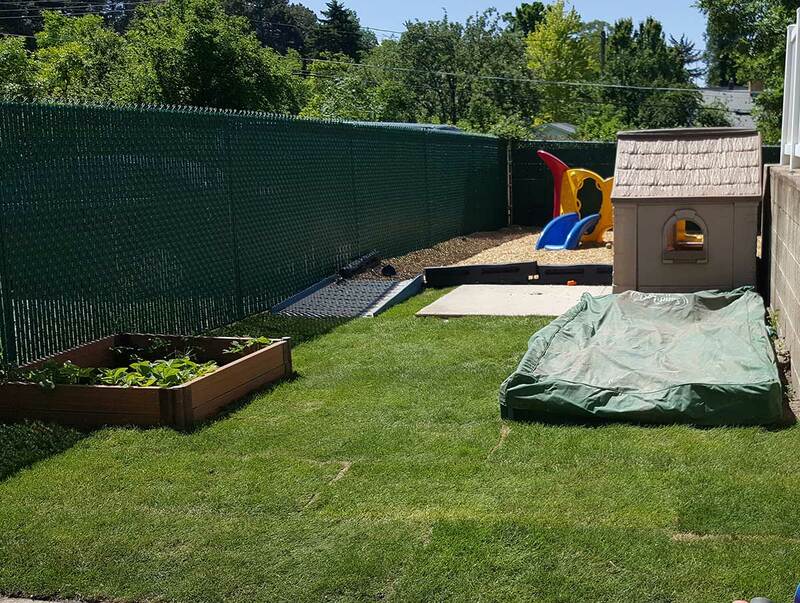 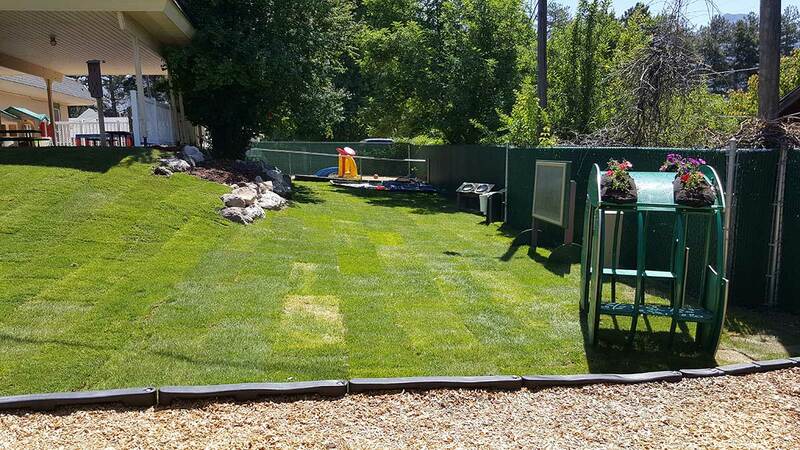 We serve families in the greater Salt Lake City area. 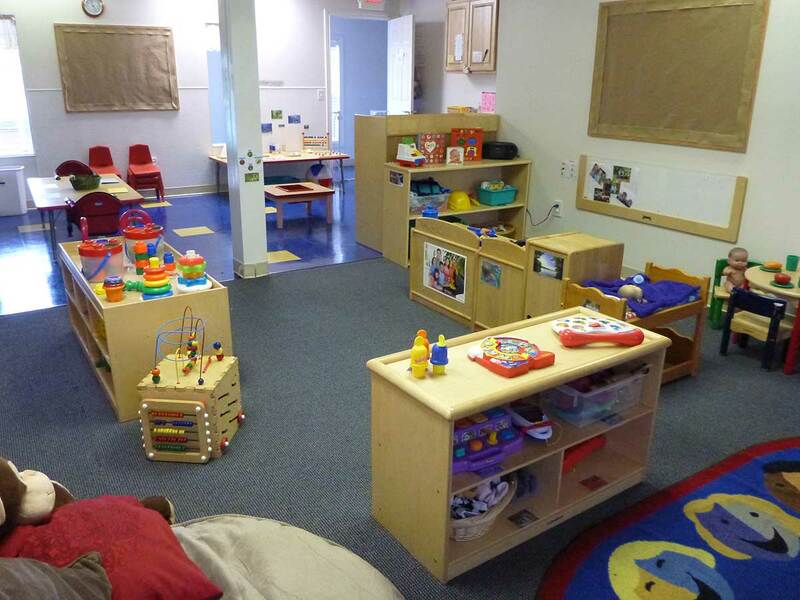 We are enrolling children ages 1-12 years old. 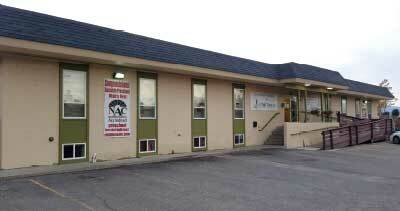 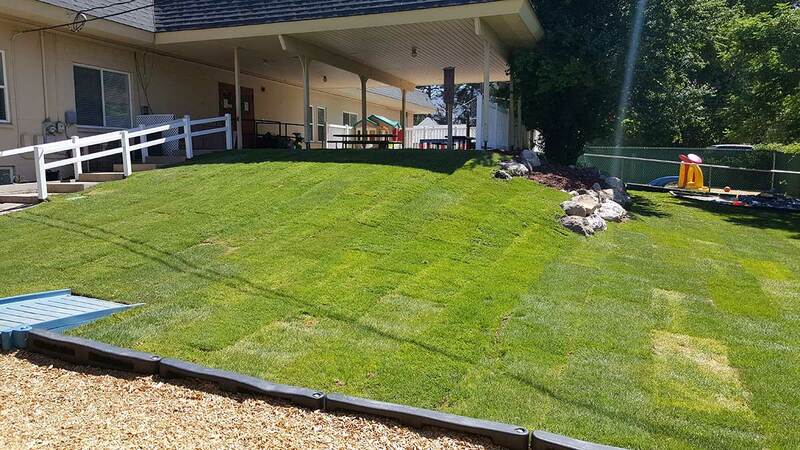 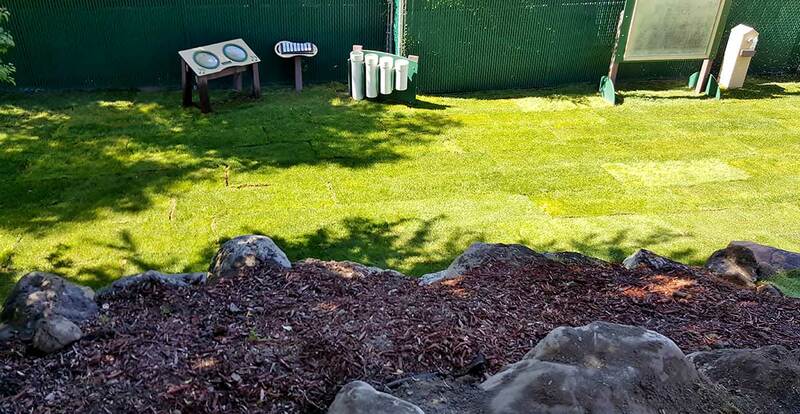 Contact us today by phone at 801-467-2888 or contact us to schedule a tour.